U.S. wireless providers are trumpeting the virtues of their soon-to-be-unveiled 5G networks, but in Canada, the Big Three telecoms are sitting back and staying silent for now. U.S. wireless providers are trumpeting the virtues of their soon-to-be-unveiled 5G networks, but in Canada, the Big Three telecoms are sitting back and staying mum. Many experts believe it'll take years for a full rollout of the next-generation wireless technology, which promises to deliver blistering fast download speeds — some say up to 200 times faster than today's LTE networks — and negligible lag times that will empower driverless car technology, remote-controlled surgeries and other yet-to-be-invented ideas. U.S. telecom competitors are battling for the bragging rights of hitting the market first — even though there's still no indication that 5G-compatible smartphones will be available before 2019. Verizon says it will have 5G-powered residential internet access in three to five markets by the end of the year. AT&T says it will have mobile 5G networks running this year in a dozen cities. AT&T says the first wave of its 5G rollout will instead involve connecting to hotspot devices. Sprint and T-Mobile are targeting 2019 for their official 5G launches. Meanwhile, Bell, Rogers and Telus have not made any firm commitments on when they'll deliver 5G to customers. Telus has perhaps been the most specific by stating in a press release last year that "5G wireless technology is expected to become commercially available beginning in 2020." Nauby Jacob, Bell's vice-president of products and services, says the company isn't ready to talk specifics but is "working towards a not-too-distant future." "5G is going to be here before you know it," Jacob said. "If you think through the transition from 3G to 4G, that happened within about a five-year window. We expect with 5G, when that transition happens it'll probably happen at a faster rate. I've been quite surprised by how quickly things are moving. "Having said that, it's not here today." 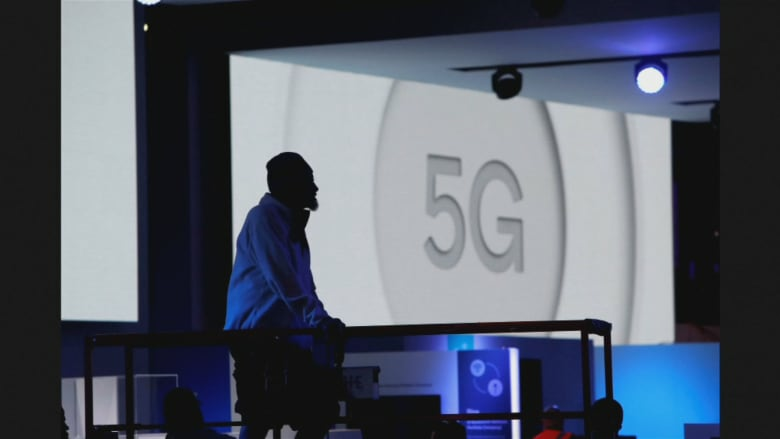 Eric Smith, vice-president of regulatory affairs for the Canadian Wireless Telecommunications Association industry group, says he's not surprised that the Canadian companies are coy about their 5G plans. "Everybody, I think, is involved in the race. Some want to get their name out there as being seen to be the leaders — but I see a lot of that more in the U.S. than in Canada," Smith says. All three have hinted publicly about their 5G trials and tests that will lead to a launch. Rogers is using the Rogers Centre, home to the Toronto Blue Jays, as a 5G test laboratory to assess how networks can manage thousands of simultaneous connections. It's also a trial of how it works in a challenging environment for wireless signals, given the stadium's concrete structure. Telus has a test site in Vancouver where it has been conducting 5G research since 2015 and some lucky employees have been running trials of the technology in their homes through a partnership with Chinese company Huawei, which has also been working with Bell. The partnerships involve using 5G technology for residential internet connections, which could help provide better service for underserved rural areas. Bell's "wireless to the home" project has been officially launched in two Ontario towns with LTE technology but will be upgradable to 5G in the future. The project is being rolled out to 20 other Ontario and Quebec communities this year. That sounds great to Mark Pavlidis, who experiences something of a time warp when he makes the two-hour drive east from his Toronto home to the picturesque Prince Edward County region, where he's visited for years. It's almost like a trip back to the dial-up age, the mobile software developer says. "On any given day it'll go down at least a couple of times, usually only for a few minutes or so, but it's not a reliable, steady connection," Pavlidis says. While technically he is supposed to get download speeds of up to five megabits per second, it's often less, meaning he can barely stream Netflix, if at all. "I work out there when I can, but the problem I have — in my line of work as an app developer — is you typically need a good fast internet connection and out there it's frequently going in and out of connectivity," he says. 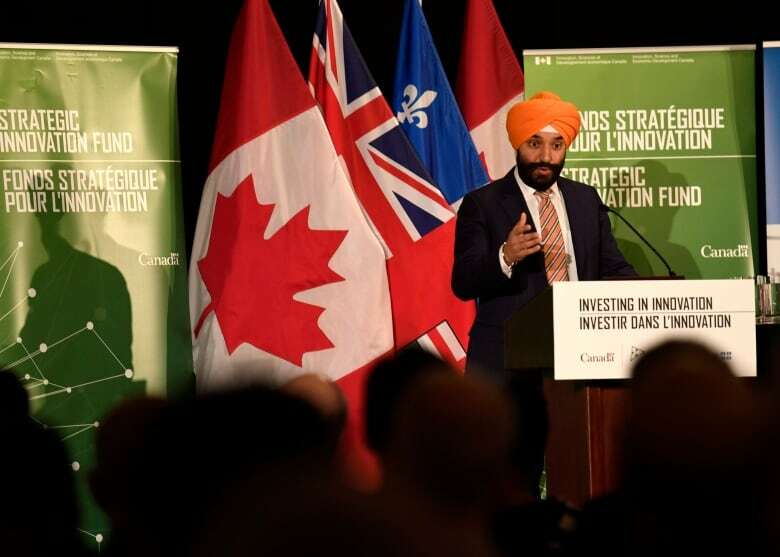 Smith cautions that while Canadians should get excited about the possibilities of 5G, they should be realistic about when they'll get access to it. "What people need to understand is it's not like there's going to be a switch flipped and 5G will be everywhere and 4G will disappear," says Smith. "We still have some internet-of-things devices that are using 2G technology, so it's going to come on gradually, it's going to come on for different use cases. Just as with our previous generations of wireless, it's going to take a lot of investment. So while there's a race to 5G, there also needs to be business discipline brought to it. "We've got a long horizon."